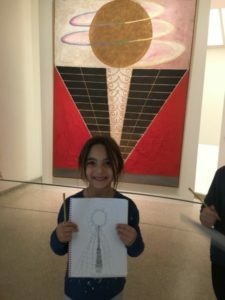 Guggenheim Art-Making Tours for Kids: Hilma af Klint (Ages 5 and up. All materials provided.) $85 pp. Through April 23rd. Click # and “Pre-Register” to sign up. More dates? Contact us here! Form a group. Invite friends! 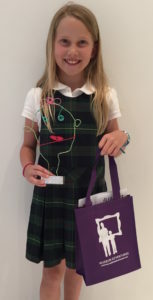 Claire’s Creative Museum Adventures are unique professional artist or theme-based museum tours that are energetic, educational AND entertaining! 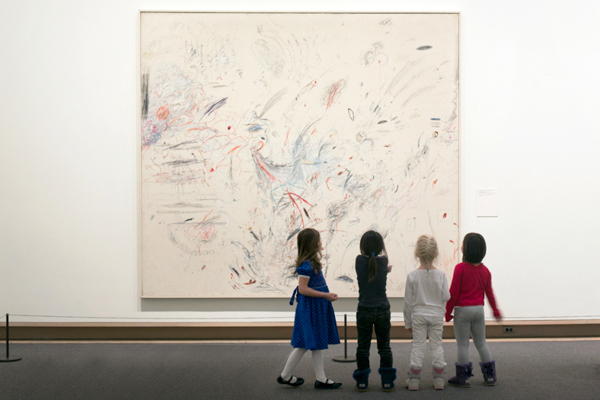 Children (and their accompanying adults) are introduced to modern & contemporary artists and diverse cultures based on current exhibits from the myriad of NYC museums and galleries. We demystify the museum and art processes by making them easy to understand and exciting to learn! We organize each tour and provide ample supplies, education and entertainment while actively engaging the children in the fantastic world of art from museum arrival to departure. Unique materials for a wide variety of take-home art projects relating to each artist, in a Museum Adventures gift bag. 1 attending adult per child for Ages 5 and under, unless pre-arranged. Have a Group? Click Quantity + “Pre-Register” and Create Your Own Museum Adventure. WANT TO VISIT THE MET? See a selection of Met Tours Here.